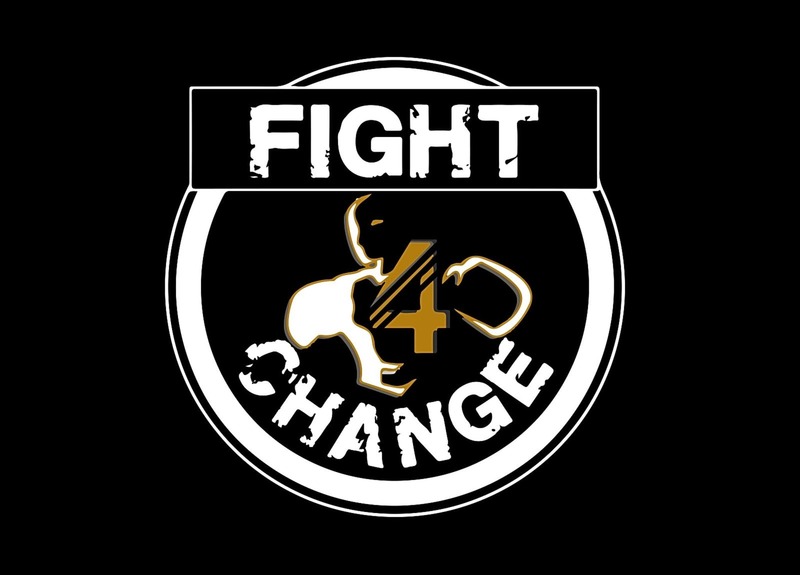 Fight 4 Change is a charity that offers a range of specific boxing classes designed to give you the best workout for your needs. All fee paid for calsses go back into the charity to support our project that work with some of the countrues most deprived children. We have a range of classes for you from Short Sharp Shot to wake you up in the morning to Sting like a bee and our lung buster HIIT session. All abilities welcome weather you are a seasoned pro of its your first time at trying a boxing session.